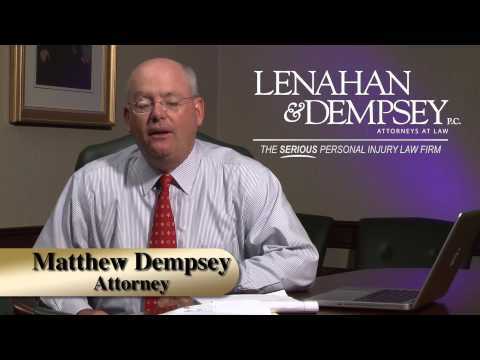 Please view the videos below to learn more about frequently asked topics. 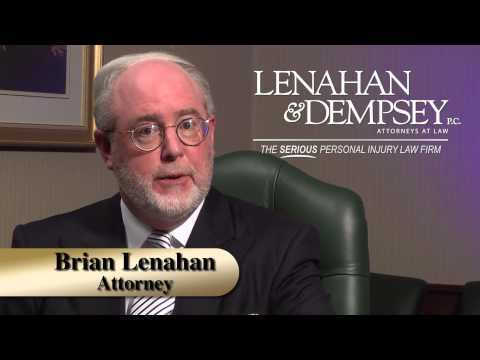 If there is a question you have about a personal injury, please call us at 1-888-536-2426. 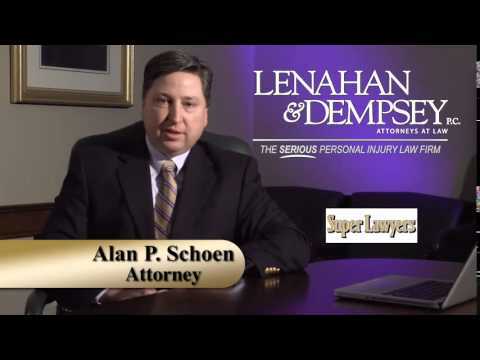 As always, the call and the consultation are free of charge. 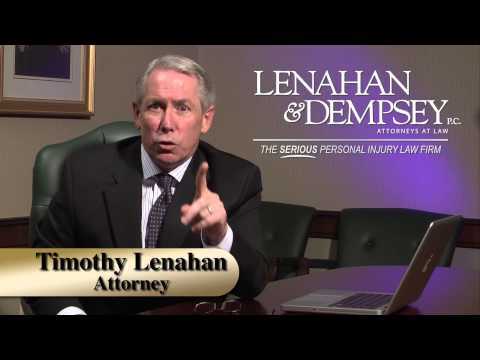 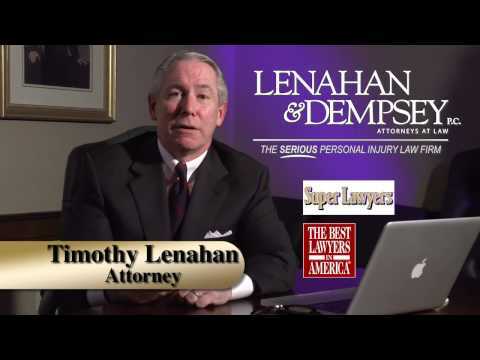 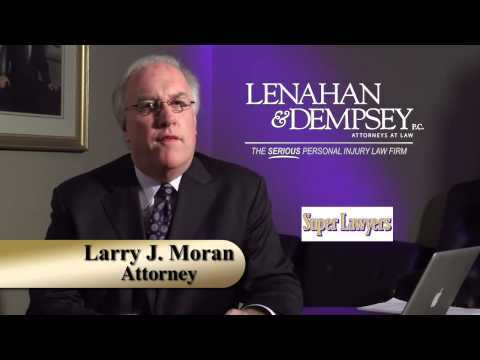 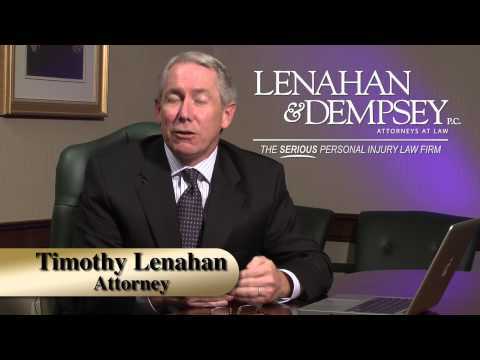 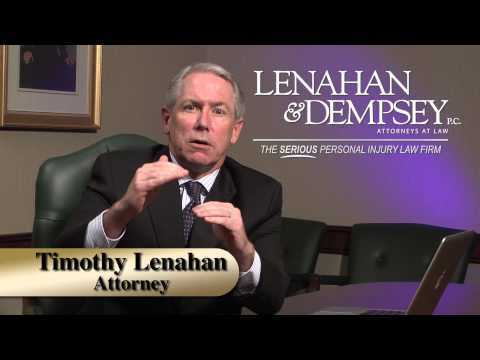 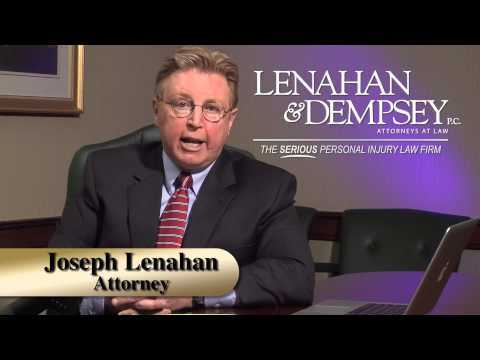 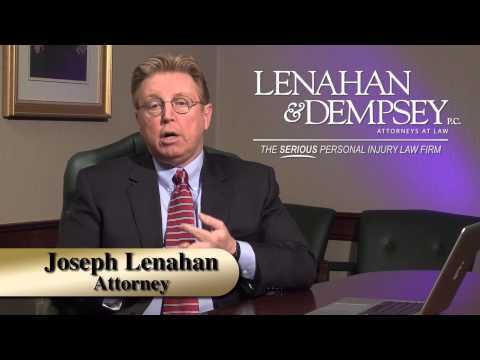 Lenahan & Dempsey does not charge a fee unless we are successful in obtaining damages for you. 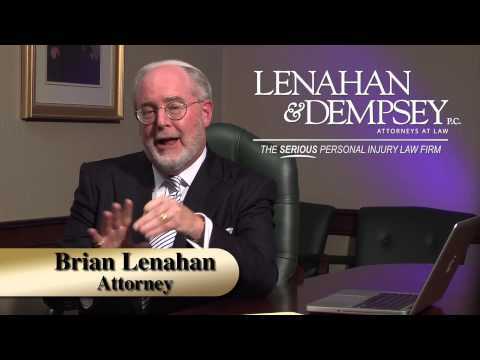 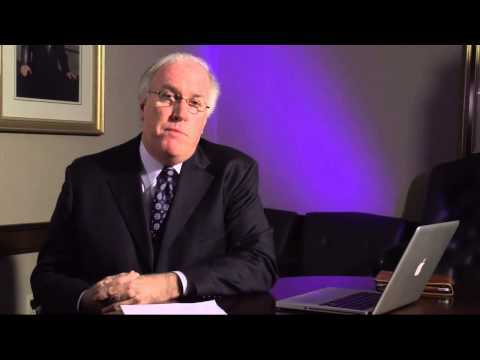 Why Choose Lenahan & Dempsey P.C.